Smartwatches clearly seem to be the next ‘in’ thing in today’s tech world. Google’s I/O event saw several smartwatch launches. These featured the company’s Android Wear OS which is designed to be a portable version of its Android OS for smartphones and other devices. Apple was also rumored to have a smartwatch in the works, the iWatch. Well, we have more word for you today related to the iWatch and it comes from CNBC. 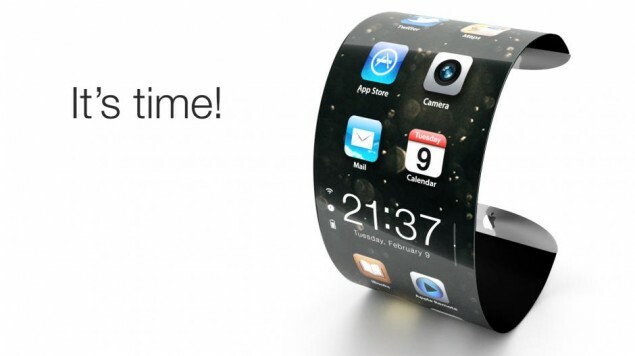 Apple has ‘poached’ the sales director of Swiss luxury watch maker TAG Huer to help it with the launch of it’s iWatch. Apple has been for quite a while trying to get top people in wearables and other industries to help it with its iWatch. It reportedly even asked Kobe Bryant to help test the iWatch in extreme environments. Head of LVMH, the comapny that owns TAG Huer disclosed to CNBC that one if it’s sales executives had indeed gone over to Apple. Jean-Claude Biver, head of LVMH watch brands said that the sales director left as recently as last week. He said he was happy that the director went over to Apple, instead of going over to the competition. “If it had been a direct competitor, I would have felt a bit betrayed, but if he goes to Apple I think it is a great experience for him,” he said. Senior luxury goods analyst at Bernstein, Mario Ortelli, said that Apple’s product would end up being a threat to lower end Swiss watches. However, in the long run it would also help attract a younger crowd towards watches. Apple is expected to launch the watch this October. Other individuals whose help Apple has enlisted to help with the iWatch include head of Atlas Wearables Alex Hseih and medical professional Michael O’ Reilly.